Planning an outdoor wedding is a challenging task to do on your own. 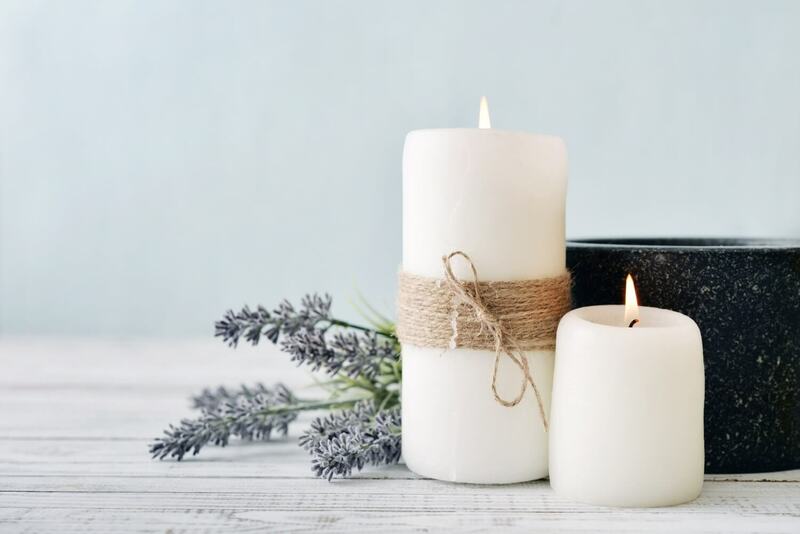 With so many elements to consider, it’s nearly impossible to stay on track while keeping your stress levels to a minimum. Let us handle the details of your special day when you book the Inn at Huntingfield Creek as your wedding venue. Leave all the stress of planning to us, including everything from the preparation of delicious food to the set-up of the event itself. 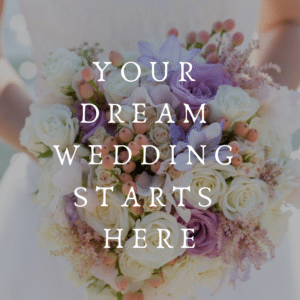 Make a wedding inquiry now to get one step closer to making your dream ceremony come true in the scenic Chesapeake Bay area. The first step to planning an outdoor wedding begins with deciding on a gorgeous venue. Luckily, the Eastern Shore opens the door to so many beautiful options. The combination of flourishing forestry and the serene marshland of the Chesapeake Bay area come together to create breathtaking scenes for your special day. Take advantage of the natural landscape at any of our onsite venues. The Pergola Garden is overflowing with budding flowers and sits next to a tranquil pond. Hold the ceremony on our dock as the sun sets across the glassy creek, or select our rustic Crytal Barn decorated with three glistening chandeliers for an elegant indoor/outdoor event. No matter what you choose, you’re sure to find a unique and setting to help create everlasting memories. An Eastern Shore wedding wouldn’t be complete without local cuisine. Cater your wedding with Herb Garden Kitchen, a company owned by the innkeepers themselves that specializes in putting twists on traditional Eastern Shore favorites. Inquire about their services to indulge in delicious homemade dishes in the form of a formal sit-down dinner or buffet. Other local restaurants, such as Pearl on Main, are also available to cater your event. The inn also partners with a local establishment, Java Rock, for unique drink options. Choose from a selection of boutique wines and local craft beers that compliment the cuisine perfectly. They offer three wine flight packages so you can pick the best one for your taste or your budget. 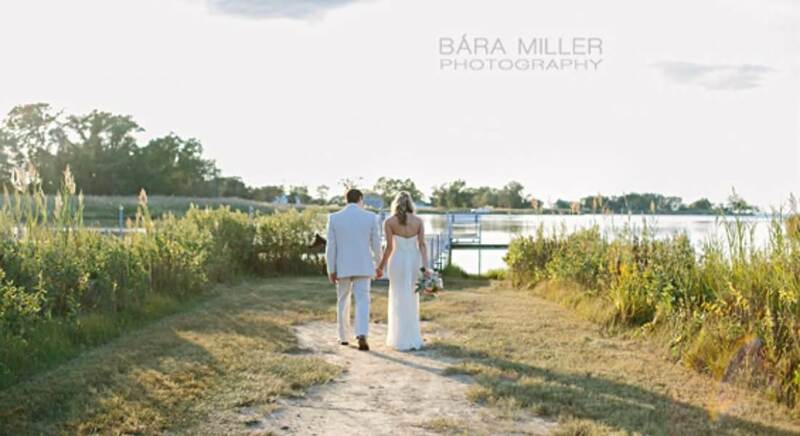 Continue planning your outdoor wedding on the Eastern Shore by treating your party to various activities in the area. 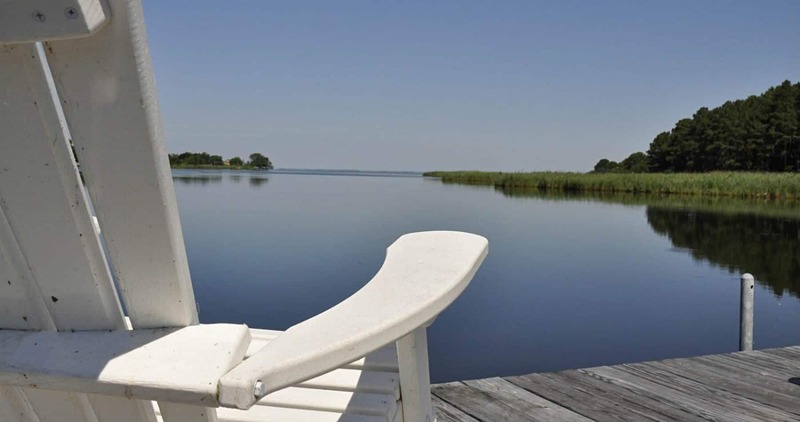 Extend your immersion into nature with a gorgeous sailboat ride with Blue Crab Charters, or take advantage of our onsite amenities like our walking paths and pool. For the ultimate indulgence, book a deluxe Spa Package that’s sure to relax your nerves before your big day! The Inn at Huntingfield Creek Awaits! Here at the Inn at Huntingfield Creek, we understand the stresses of planning an outdoor wedding. Leave them behind and enjoy time with friends and family on this monumental occasion while we set up your dream wedding. To complete your stay, make sure to book our private cottages for you and your party. 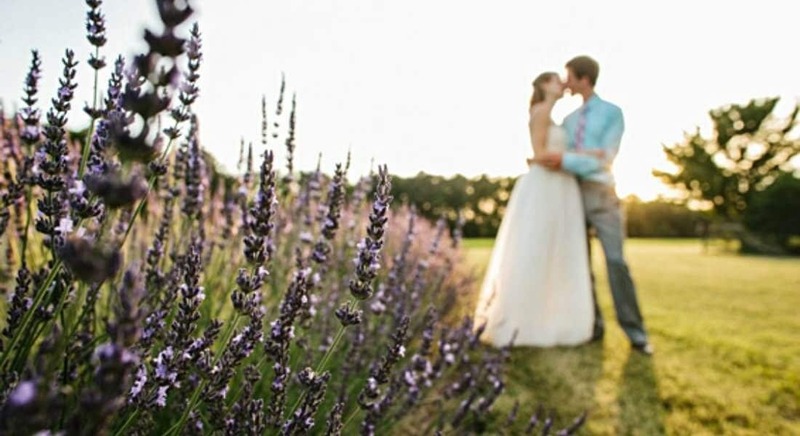 The Lavender and Garden Cottages provide a secluded setting complete with roomy living rooms and cozy fireplaces for guests to enjoy, while the Honeymoon Cottage offers the perfect escape for the bride and groom. When you book now, you get one step closer to your perfect day!